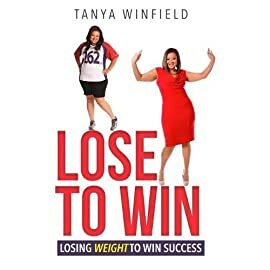 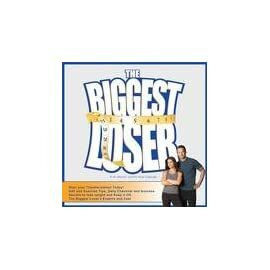 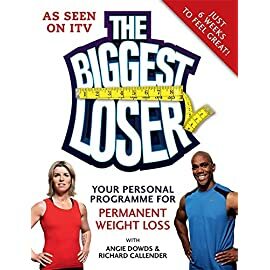 Each season on The Biggest Loser, we watch the contestants sweat their way to a healthier body and a brand new lease on life. 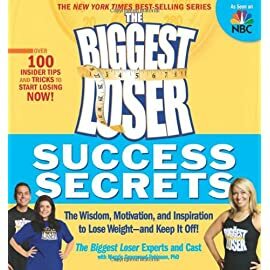 But the dramatic changes that unfold on our television screens are only part of the story. 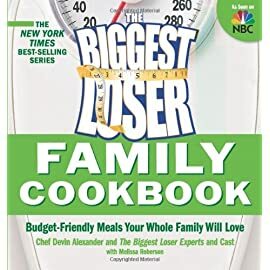 To be successful at home, the contestants have to develop strategies and sustainable habits they can maintain for the long haul. 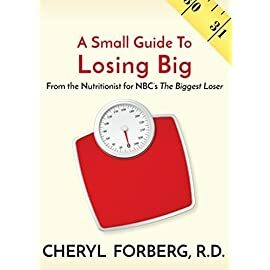 And that includes learning how to satisfy sweet cravings―and keep deprivation at bay. 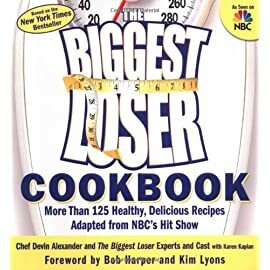 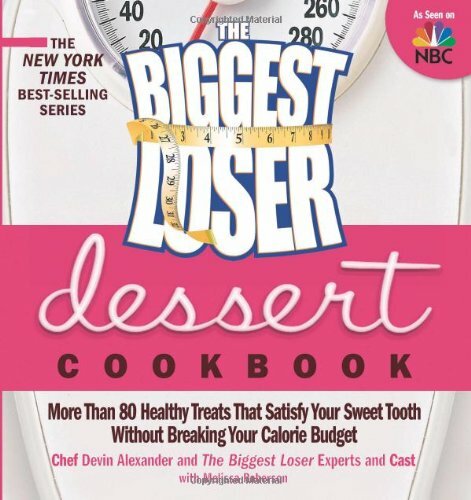 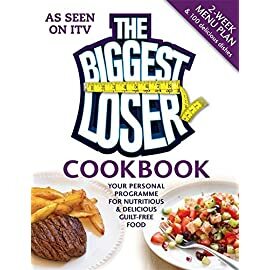 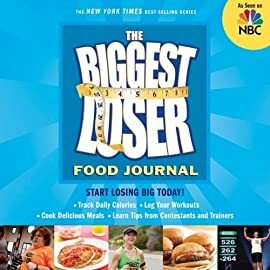 In The Biggest Loser Dessert Cookbook, best-selling author Chef Devin Alexander shows you how to indulge sensibly with more than 80 guilt-free recipes made from wholesome, all-natural ingredients. 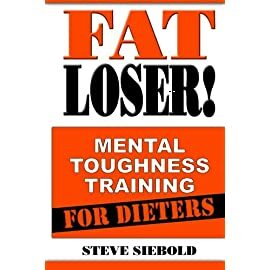 Losing weight is all about making smarter choices―not giving up the foods you love. 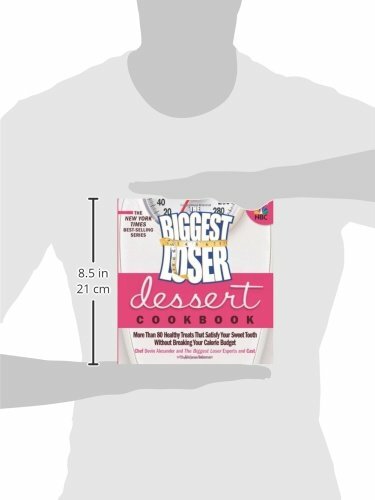 Turn your guilty pleasures into healthy indulgences today!